Great Promo for Matt Faw’s Upcoming Film. 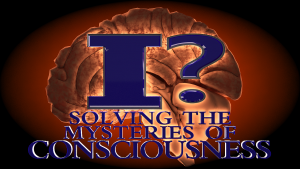 – Robert Berezin, M.D. Great Promo for Matt Faw’s Upcoming Film. 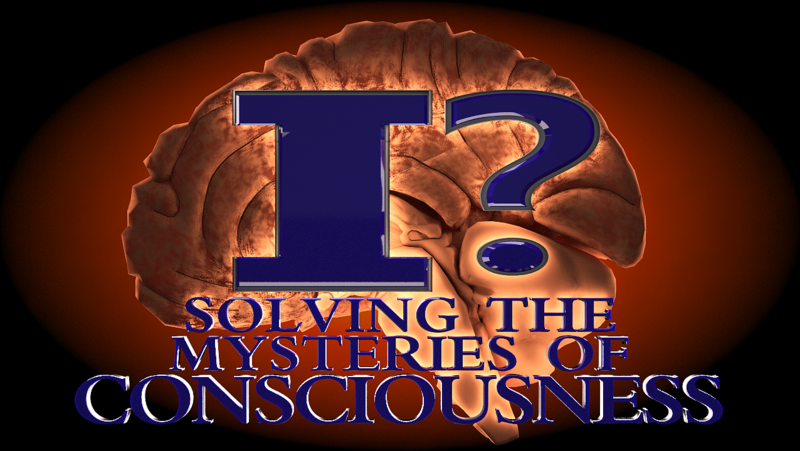 Here’s a new promo from my friend, Matt Faw, on his illuminating new film on consciousness – “I?…Solving the Mysteries of Consciousness.” The film will be fanastic and his upcoimg paper is equally so.